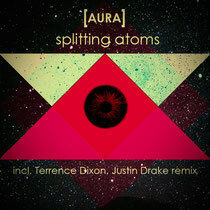 UK based producer [Aura] drops his latest release the ʻSplitting Atomsʼ EP on Argentinian imprint Rationalism. Already finding favour with Chicago Damn, Ethyl, Cottam, Ryan Ellitott and Nicholas, ʻSplitting Atomsʼ comes in the form of one original and remixes from both Justin Drake and Detroit Techno legend Terrence Dixon aka Population One (Metroplex, Tresor). Title track, ʻSplitting Atomsʼ, is a deep, punchy affair drawing on classic Chicago sounds and raw drums, while ex-Peace Division man, Justin Drake, steers the track into peak time territory, sampling the main chord to create an entirely fresh, driving groove. 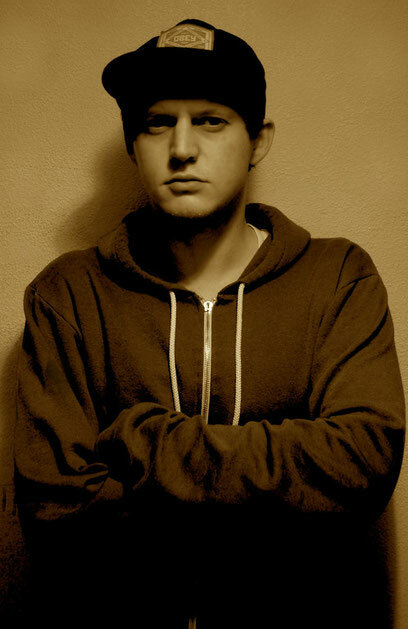 Terrence Dixon strips back the groove of the original mix embracing his background as a member of the Detroit Techno revolution with a spacey electronica vibe. It's appropriate time to make some plans for the long run and it's time to be happy. I've read this submit and if I may I want to suggest you few attention-grabbing issues or tips. Perhaps you could write subsequent articles referring to this article. I wish to read even more things approximately it!